New Hope Foundation, a Dallas, Texas charity, brings hope to impoverished communities of North Texas through specific programming that empowers individuals to create positive life change. I shall pass through this world but once. Any good, therefore, that I can do or any kindness that I can show to any fellow creature, let me do it now. Let me not defer or neglect it for I shall not pass this way again. We educate, we empower, we help people find jobs…. we help people believe that there’s hope. The whole idea is that we provide NEW HOPE to people in the community who otherwise may not have it. Our volunteers are individuals, families, friends, teams, schools, businesses and organizations. We represent all ages and all walks of life, but we share a common goal: Self Empowerment. Join the hundreds of volunteers and donors who believe in a better future. Donate your time or your services; collaborate with us by adopting a project or an entire Elves In Disguise family. Think of us when your company, organization or family makes their yearly gifts and help us spread the word. At New Hope Foundation, we are breaking the cycle of generational poverty and rewriting better, brighter futures. Contact Us for more information. This year marked another wonderful year for our Elves in Disguise Program! 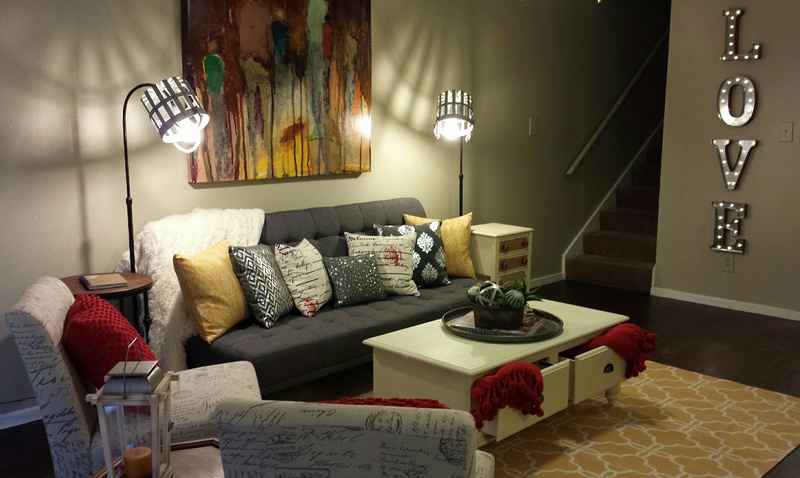 At the request of many Elves, who are all quite busy in December, the 2015 makeover was moved up two months. 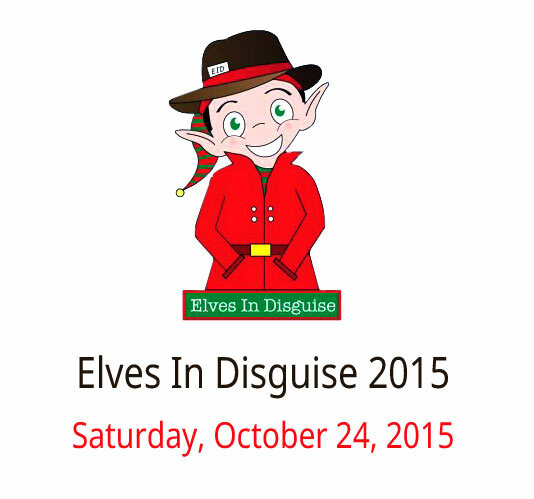 In collaboration with the Dallas Bar Association’s Community Involvement Committee, Elves in Disguise 2015 was held Saturday, October 24, 2015. 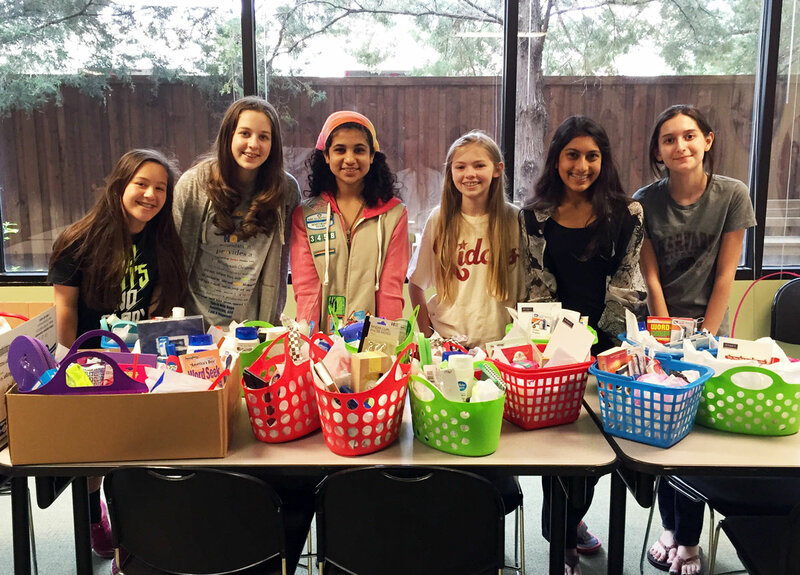 Mother’s Day 2015: Girl Scout Troop 3458 From Plano Delivers 27 Gift Baskets To New Hope Foundation!